Will a male or female dog make a better family pet? Is a male or female dog more likely to excel at canine sports or in show competitions? Do male and female dogs have more or less aggressive personalities? If there is one topic within the world of companion canines that can provoke strong personal opinions, it is this one. 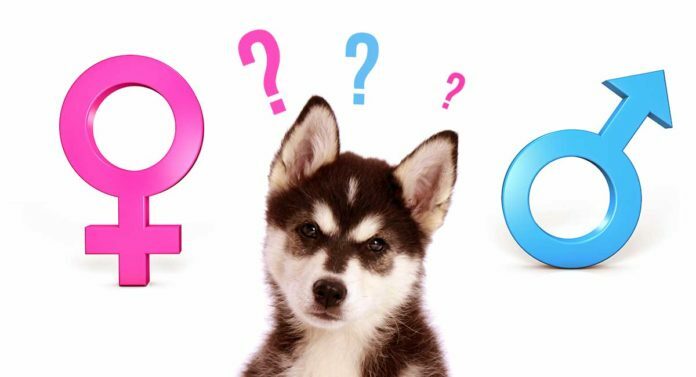 In this article, we take a close look at what recent research says about whether a male or female dog is the better pick for you. Male or Female Dog: Does It Even Matter? For example, if you are adding a new dog to your family and you already have one or more pet dogs, the gender of the new dog can matter quite a bit. As long as both dogs are fixed (spay/neuter), choosing a new dog of the opposite gender from your existing dog is recommended. There is somewhat of a natural inhibition in dogs against aggression toward the opposite gender. Interestingly, this holds true regardless of whether the two opposite-gender dogs are the same breed or not. This is not only inaccurate but can be a dangerous assumption. Research shows that female dogs are often more territorial, more aggressive in fights and more likely to start fights. This behavior appears when their status is threatened, especially by another female dog. As well, a pregnant female dog or one caring for a litter of puppies can be both aggressive and unpredictable if she feels her pups are being threatened. There is also a type of medical “phantom aggression” triggered by hormones that unfixed female dogs can display even if they are not pregnant or in heat. your efforts to choose a dog breed that is a good match for your interests and lifestyle. Some dog breeds have quite distinctive appearance changes based on gender, which is called sexual dimorphism. Other dog breeds display monomorphism to a greater degree, which means males and females look very similar into adulthood. One research study analyzed 80 different purebred dog breeds for sexual dimorphism in head length, width and ratio of head length to width. Five dog breeds had gender-based differences in head length only. Ten dog breeds showed the same in head length only. Two dog breeds showed a difference in ratio only. The other dog breeds showed no measurable appearance differences related to gender in these three areas. One area where more dog breeds do reliably show gender-based appearance differences is in sheer size, height and weight. Fully grown male dogs (whether neutered or intact) are often taller, heavier and stockier than their adult female counterparts. This appearance difference is also one of the very few that can start as early as puppyhood. The earlier a puppy is fixed, however, the less prominent these differences tend to be. Is a Male or Female Dog Friendlier? Many people automatically associate female dogs with friendlier temperaments. Research now suggests that there may be much more important determinants than gender in predicting temperament. Specifically, more than 67,000 dogs were analyzed for a range of behavioral and temperament traits based on their head shape, body weight and overall size. Shorter dog breeds showed more overall aggression. Taller dog breeds showed more overall affection and cooperation. Heavyweight dogs displayed bolder behavior, including curiosity and attentiveness. Lighter-weight dogs were more tentative and prone to displays of fear. Dogs with very short muzzles (brachycephalic) were generally more owner-engaged during play and also more fearful in strange situations. Dogs with longer muzzles were less engaged in owner-dog playtime but were also calmer in unfamiliar scenarios. Yet another research study surveyed 15,000 dog owners to determine major triggers for aggressive canine behavior. Surprisingly, data showed that owners have a great deal of influence over whether a dog becomes aggressive or not—regardless of the dog’s gender. 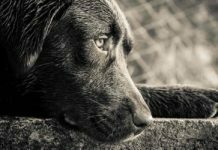 Do Female Dogs Behave Better Than Males? If your future plans include entering your new pup in dog shows, studies say you might be wise to choose a male dog. Historically speaking, male dogs have won the Westminster dog show nearly twice as often as female dogs. There are a variety of potential reasons for this. One of these is that canine contestants are not permitted to be fixed. This means females may be pulled out of the competition rotation earlier to focus on breeding instead. Also, some show owners say female dogs become “moody” during their estrus or “heat” periods, which can come two to four times per year. 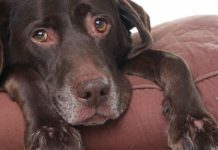 These hormonal shifts can cause coat shedding and temperament changes that render a female dog less likely to show well. Finally, more show owners simply choose to show male dogs because there are no awkward estrus cycles or breeding programs to work around. Is Male or Female Dog Training Easier? Some dog breeds are simply easier to train and housebreak than other dog breeds. Tiny toy dog breeds, for example, can have particular difficulty with house-break training because they have such small bladders. Veterinarians say this is especially the case with male toy dogs. Terrier breeds are notorious for not being able to peacefully cohabitate with same-gender terriers and sometimes with opposite-gender terriers as well. Be extra cautious if you already have a Terrier and want to add a second Terrier to your family. If your plans for your new pup include K-9, service work or competitions, two same-gender dogs together can impair each dog’s ability to train well and do their work to full potential. 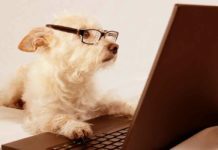 Just like there are different kinds of people smarts, there are different kinds of canine intelligence. In one research study, 79 dog breeds were rated based on how quickly they mastered new commands and obeyed their trainers. This research study highlights that it is likely not a dog’s gender that matters most when it comes to trainability. The dog’s breed is far more significant. In some dog breeds, adult males may be slightly stockier, heavier or taller than adult females. But this typically does not have any measurable impact on the amount of daily exercise a dog requires. Far more important determinants of exercise needs include your dog’s breed and age. Puppies and young adult dogs of any breed are more likely to crave activity and play than senior dogs. However, in large and giant dog breeds, it is important not to provide too much early exercise until the bones and joints are fully formed. This helps avoid preventable injury. As well, regardless of an individual dog’s gender, some dog breeds just need more exercise to stay healthy and happy. 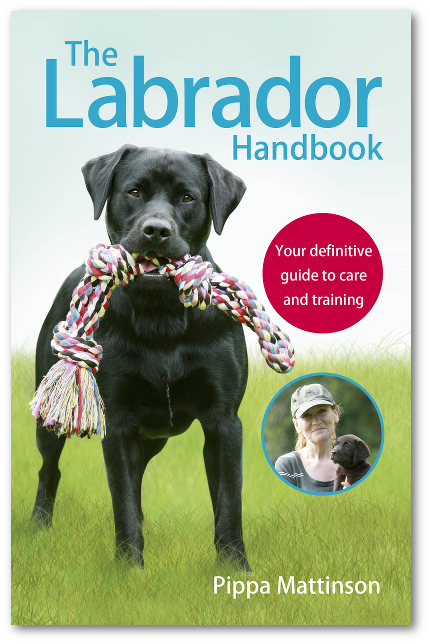 Some traditional “working” breed examples include Border Collies, Labrador Retrievers and German Shepherds. 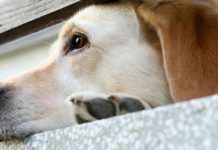 Male and female dogs, like male and female people, have some health issues in common and others that are specific to gender. Here, research shows that the most important determinants of a dog’s overall lifelong health include breed, parents, nutrition and lifestyle rather than gender. Working with a reputable breeder that pre-screens parent dogs for known genetic health issues is by far the best way to ensure you choose a healthy puppy, regardless of gender. In past decades, fixing dogs (spay/neuter) has been heavily recommended to help control unplanned pregnancies and also keep adult dogs calmer. 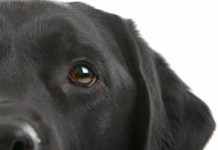 But today, researchers are increasingly finding that this common practice can create preventable health issues for your dog. It also may not always bring about the desired temperamental changes. For male dogs, neutering can create new problems even while it may alleviate others. The same holds true for spaying female dogs. 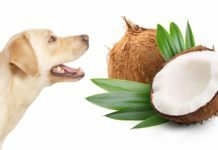 The potential risks and benefits are there in equal portion for a male or female dog. This means the hands-down best approach will always be to have a frank discussion with your veterinarian before making your own personal decision about what is truly best for your dog. When a dog owner uses the word “heat” or “in season,” this means a female dog can get pregnant. Once a female dog is sexually mature, she can come into season anywhere from two to four times per year. During this period, which can last around three weeks, hormonal shifts may or may not cause temperament shifts. Male adult dogs, on the other hand, don’t have periods when they are not fertile. This means if a nearby female dog is in heat and your male dog is not fixed, be prepared for a very rambunctious male dog. If you have a female dog in heat, be sure to secure your home and yard against ambitious neighborhood male dogs who can get very creative about finding ways inside. Are Male or Female Dogs Better Pets? If you have a personal strong preference for a male or female dog, there is absolutely nothing wrong with this. There are plenty of wonderful male and female dogs looking for good homes. But when looking at this question from the strict perspective of research and data, certain factors emerge to confirm the best likely pets. owner bond that determines which dogs are likely to make the best pets. Have you had any personal experiences that indicate a male or female dog makes a better pet?